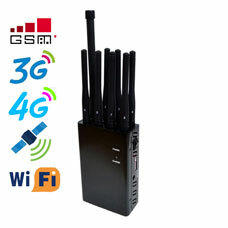 The main types of signal jammers in all current jammer stores include portable jammers and desktop jammers. There are few other types of powerful jamming devices, such as wall-mounted high power jammers. Multi-antenna benchtop jammers mean more powerful features and interference distances that can be used in a wider range of applications. 12 antenna powerful rf jammer can jamming with common signal types. 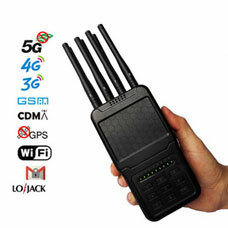 GSM+3G+4G+WiFi+GPS+VHF+UHF is the basic signal type.Lojack,433 or 315 depends on your needs. Jamming radius up 70 meters. 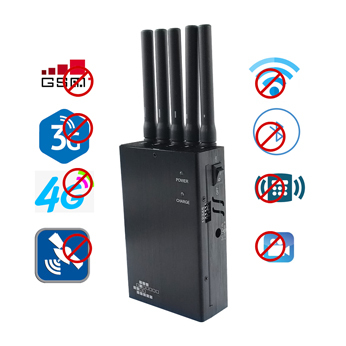 16 antennas signal jammer circuit blocker can interfere with all common frequencies signal types. Including 3.5G WiFi GPS VHF UHF and mobile phone signals.Jamming radius up 70 meters. 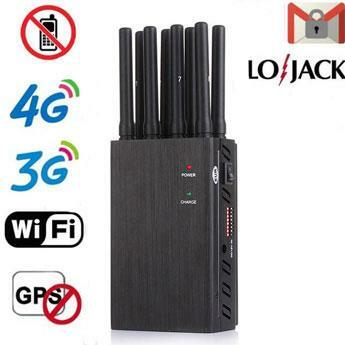 8 Bands Desktop high power blocker device (adjustable) jamming all GSM 3G 4G mobile phone signal and GPS WIFI lojack,jamming radius up to 50 meters.